So far, we have had the opportunity to see a few replica cars made of Lego. However, Chevrolet never represented such creations until now. 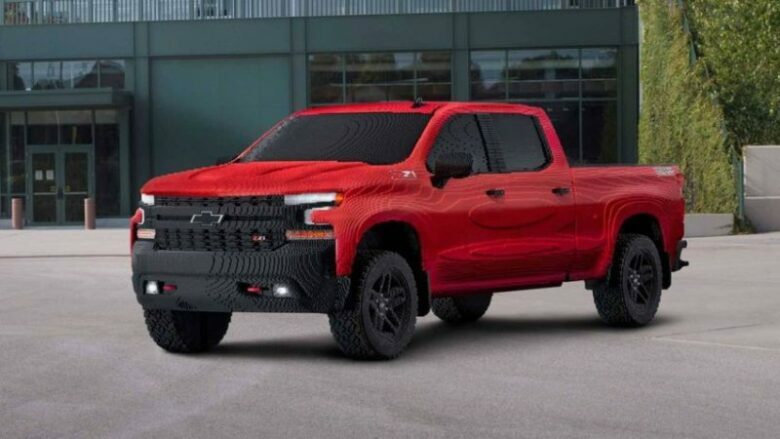 So, the first Lego model that Chevrolet decided to make is the 2019 Silverado 1500 LT Trail Boss truck. 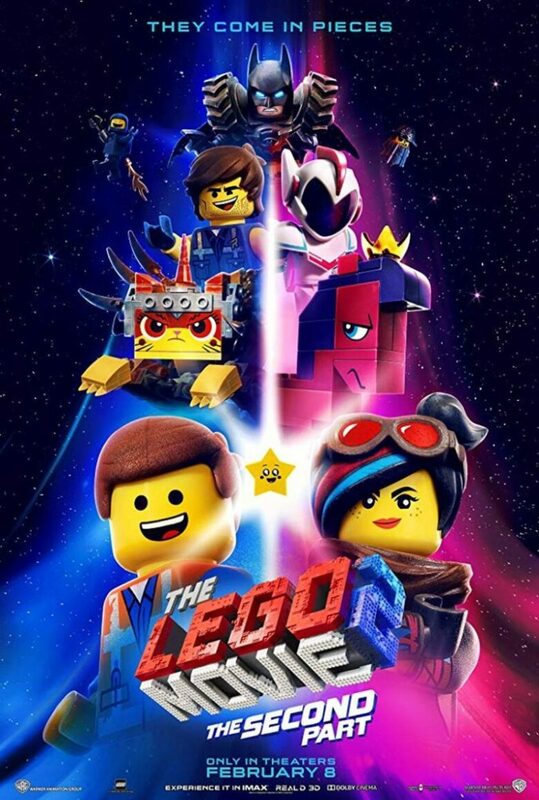 This is actually because they want to celebrate the new The Lego Movie 2. Chevrolet even had the help for making its Lego Silverado truck, by students from the Oxford Community School and Ralph Waldo Emerson Elementary. 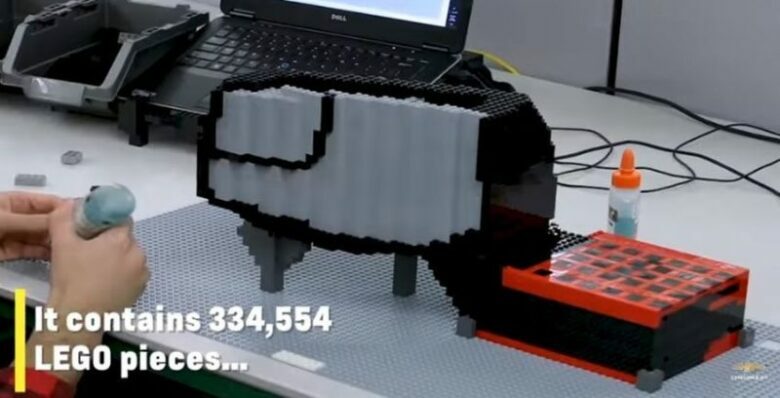 This truck was made in real size, and for its production it took 2,000 hours, as well as 334,544 pieces. The only difference in relation to the real vehicle is a weight that is less for about 1,000 pounds, while the real vehicle has 3,307 pounds. The length of 20 feet, as well as the height of over 6 feet, remained unchanged. The whole idea, design and assembly of the Silverado truck was executed at the Lego Group’s Model Shop in Enfield in Connecticut. You can view the video on the following link that will show you how the creation of this vehicle looked like. The new “LEGO Movie 2: The Second Part “, we will be able to watch in cinemas on February 8th, and in the movie, we will have the opportunity to see Lego Silverado truck. Unfortunately, Silverado is not possible to drive. For example, Lego Bugatti Chiron, made last year, was able to drive. This is not the first project run by Chevrolet and Warner Bros. Pictures. They also collaborated for the Lego Batmobile in 2017, which was 1:1, too, but the Lego Silverado truck is the first car that was made in relation to a real Chevrolet vehicle. As far as the other Lego cars are concerned, we had the opportunity to see the 911 Turbo at the Porsche Museum, which was also made in real size, then the Ford Mustang V8 Coupe, as well as the 1: 8 version of the Bugatti Chiron.